When you’re running a small business, you’re busy. It’s easy to forget about the little things, such as keeping the office clean. It’s even easier to forget about the tasks that only need to be done infrequently, such as getting your carpets and furniture cleaned. However, it’s so important to keep on top of these cleaning tasks for the health of your business. 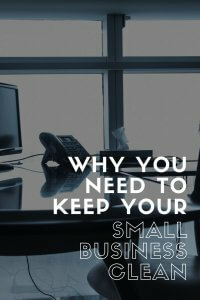 Learn about the advantages of keeping your office or other business space clean. Grime like dust, dander, bacteria, and allergens collect virtually everywhere. You might not notice this because it builds up slowly over time, but others will. No one wants to sit on a dirty couch in a lobby or touch a dirty doorknob. Stay on top of build up by regularly cleaning surfaces such as doorknobs, light switches, and other commonly touched areas, and keep your floors and furniture cleaned as well, and everyone will be happier. If any of your employees suffer from allergies, not deep cleaning your office can make their life and their job a lot harder. It’s hard for your employee to be the most productive when they are constantly sniffling and sneezing. It’s also a health risk. Be sure to keep air ducts clean in order to stop dust and other allergens from circulating in the air. Remember that allergens also build up in plush surfaces such as carpets and furniture. We don’t like to think that people judge books by their covers, but everyone does. If you do have an office that customers will see, it is essential that your office is clean and professional. Otherwise, customers might judge the quality of your services by the quality of your cleaning. We know that you can be awesome at your job and less than great at cleaning, but customers will question your professionalism and qualifications if you can’t even manage to keep your location clean. A clean office also impacts employees. As Americans, we spend an average of 33% of our lifetimes working! Think of how many years that is in an office! No one wants to spend that much time in a dirty work environment. But If the office is clean, people will enjoy being there more, they will be less stressed, and they will have a greater desire to work hard. There are innumerable reasons why it’s important to keep your office or other workspaces clean, but these are just a few of them. 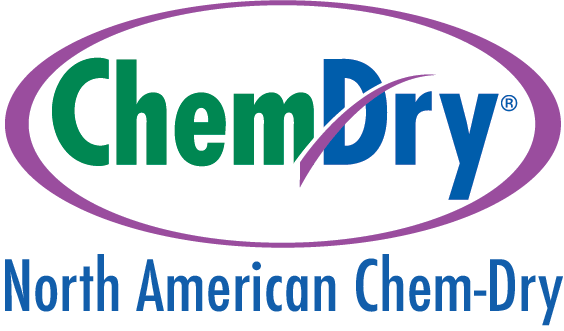 We know that you don’t have the time to get down on your hands and knees and shampoo the carpets yourself, so North American Chem-Dyr would be happy to come out and clean your carpets and upholstery for you! We love helping small businesses as we’re a locally owned San Francisco company as well!